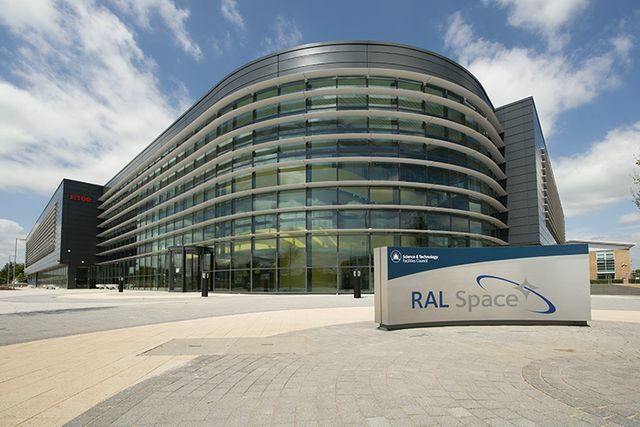 Great to see UK Space Agency focusing on inward investment to attract 'best of breed' international space tech start ups to establish operations in the UK. Despite Brexit the UK has a lot to offer particularly in building out teams focused on data analytics, machine learning/AI. The UK is already a world leader in AI, with the building blocks to make significant advances. We have some of the best research institutions in the world (such as the Alan Turing Institute) and globally-recognised capability in AI-related disciplines, including maths, computer science, ethics and linguistics. We will also support businesses with regulation that stimulates and facilitates innovation. The venture fund I lead, Seraphim Space, sees a huge amount of exciting international start-ups - we hope this initiative will open the doors to more international engagement.